You can download it to your computer and print out. It's the 3D Town Calendar for 2011. 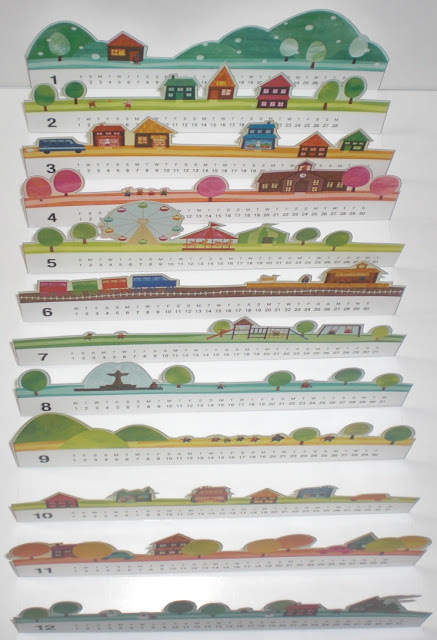 Each month stands alone and you can move the months around in whatever order you choose. 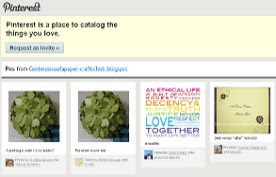 Or, you can choose to display only 1 month at a time like the one below. 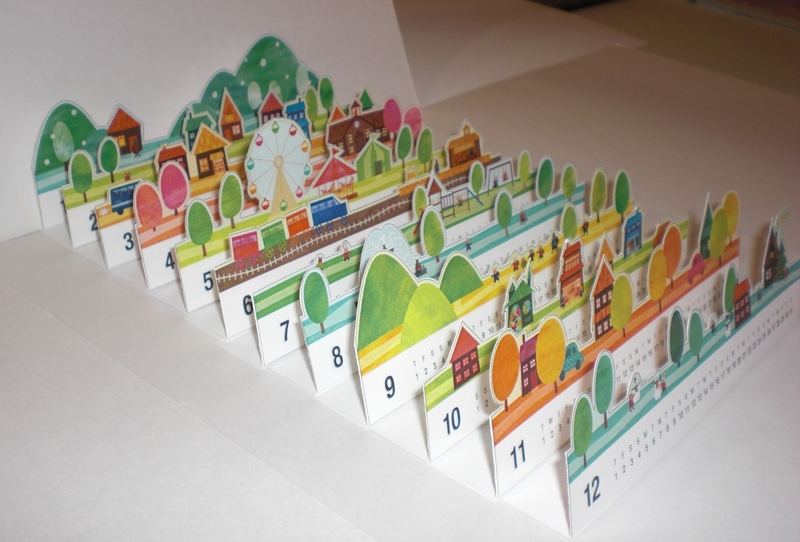 All you need to do is download the 3D Town Calendar here, at the Creative Park website, print out and cut. P.S. Check the blog hops tab (at the top of the page) to see where I've hopped today. Great project ... thanks for sharing. Found you from the pink dandy blog hop. It's nice to find other people with similar interests!!! Wow, you are so talented!!! so cute! that's original! 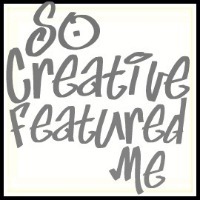 thanks for sharing!found you from These creative juices tuesday link party. What a cute 3D calendar! Thanks for sharing. Welcome ladies! Thanks for stopping by from all of the different blog hops. This is my most favorite way of making new blog friends. Stick around and enjoy. Thanks so much for the feature. I was so surprised when I read your comment. Yaaaay! Following you now! No problem. 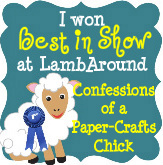 I love to share my fun paper-crafts projects. Thanks for stopping by and commenting. I love this! 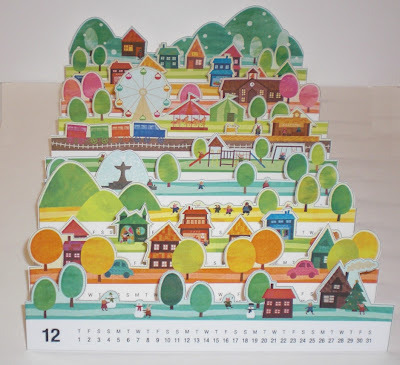 I'm a calendar junkie and this one is amazing. 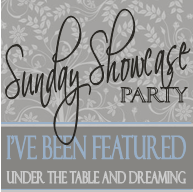 I'm hosting We're Organized Wednesday until Saturday and would love for you to join the party. Hope to see you there. 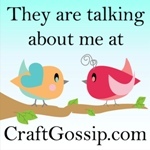 Stopping by from today’s blog hop and am your newest follower. I hope that 1 of my blogs interests you too. Hi! I've hopped onto your clever blog and really liked this post. Normally Hubby buys me a calendar for Christmas but as we aren't celebrating it now due to a few travel plan disasters I won't have one for this year. Thanks and I have added myself as your newest follower. 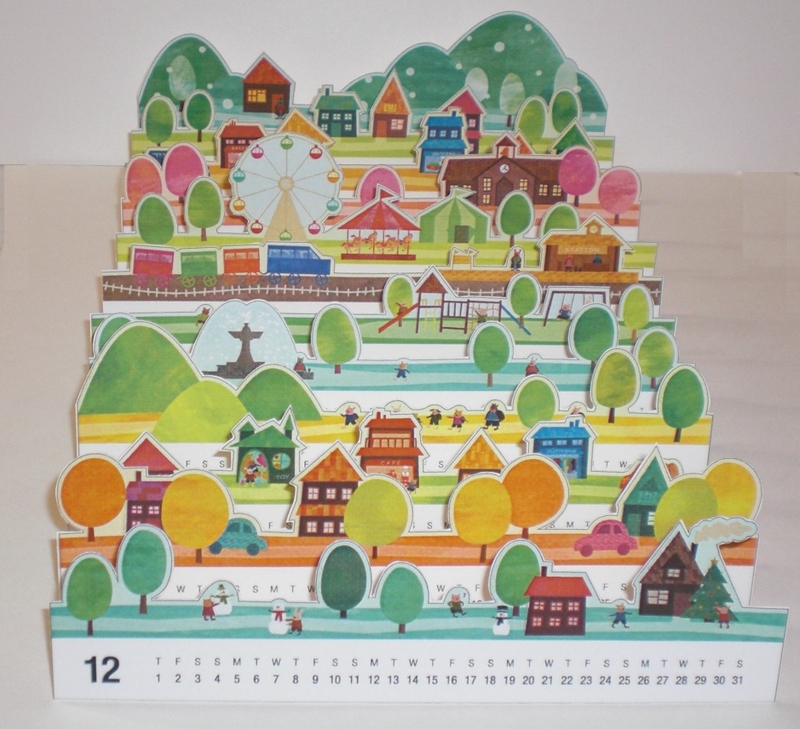 I really am diggin' that calendar. How awesome! Thanks for the share. 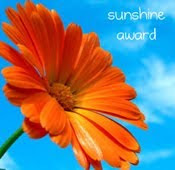 Thanks so much for stopping by to visit the blog. I enjoy reading your comments. What's on your mind?